Why Can’t I Feel the Air From My Air Conditioner? What’s the point of an air conditioner if it doesn’t emit a refreshing blast of cold air? While this problem isn’t common, it’s not unheard of. In fact, many kinds of air conditioner problems can result in low or warm air flow from your air conditioner. 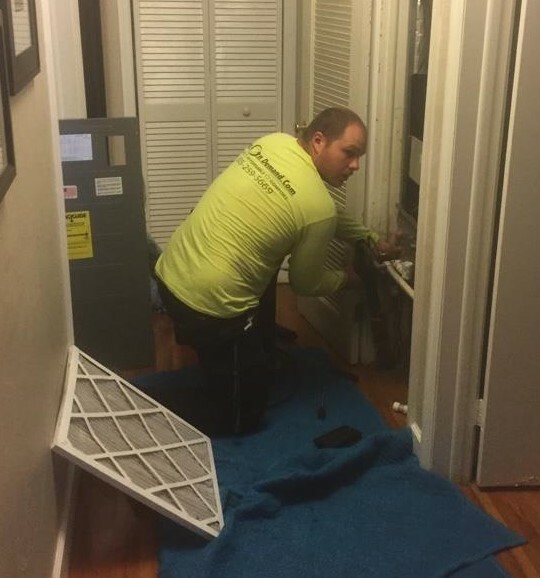 If you’re having any kind of air flow problems, the next best step is to call for AC repair in Homestead. You can also read more to see just how important it is to call when there’s an air flow problem. Posted in Air Conditioning Repair | Comments Off on Why Can’t I Feel the Air From My Air Conditioner? Are you not sure if your AC is acting funny? 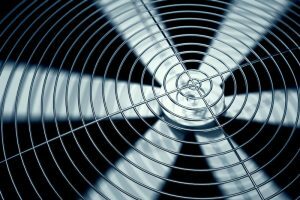 It’s not surprising that many people let their AC continue to run despite showing signs of trouble. In fact, it’s quite understandable, since most homeowners aren’t air conditioning experts. 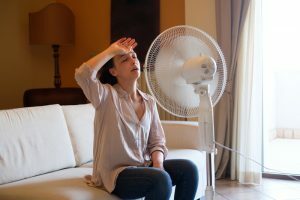 We’d never want you to neglect an air conditioning problem, so in this post, we’ll go over some clear signs that your AC is in trouble. If you experience any of them, it’s a good idea to turn off the system and immediately contact an expert of central AC repair in Miami. 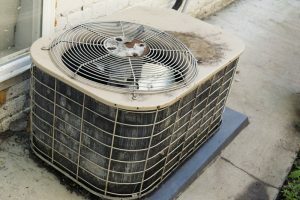 If your air conditioner is nearly 10 years old and still working properly, the natural thing to assume might be that you’ve got a real sturdy AC on your hands. We don’t blame you for thinking so, but the truth is that air conditioners are sensitive devices that balance performance and efficiency. As soon as the parts begin to wear down, you’ll be dealing with an AC that’s struggling to keep up with standard performance. 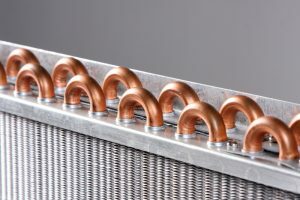 In this post, we’ll go over a few reasons how an old air conditioner can seriously drive down your energy efficiency (and drive up your energy bills). If you haven’t had issues yet, use this post as an opportunity to check-up on your AC. Your air conditioner is probably pretty close to the top of your “things I don’t want breaking down during summer” list. 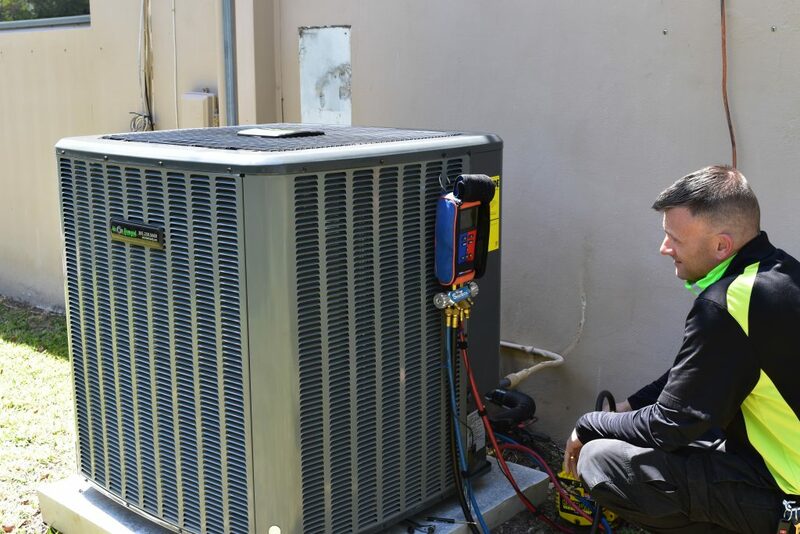 You’ve probably already scheduled preventive maintenance to make sure that any preexisting problems are already dealt with before the days heat up too much. If not, you should. Still, all your best-laid plans can come to naught if you don’t watch out for one specific thing this summer. Let’s take a look below.